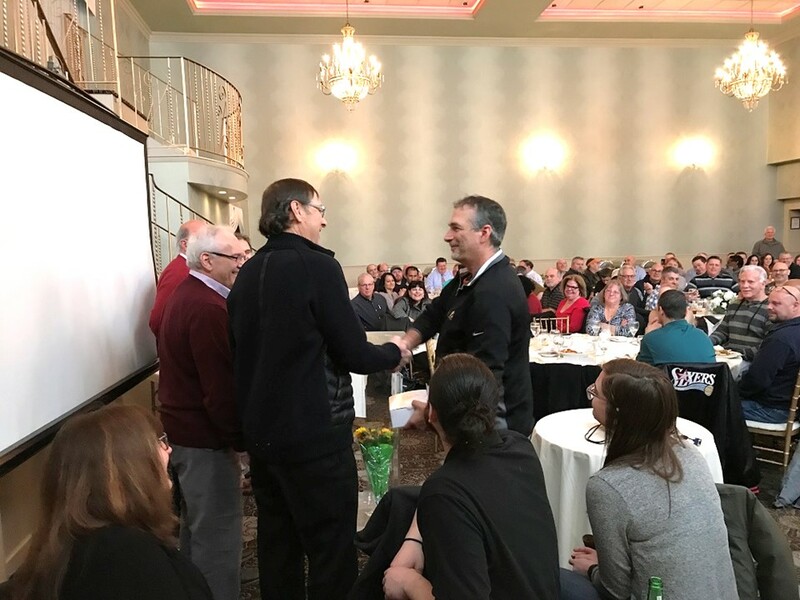 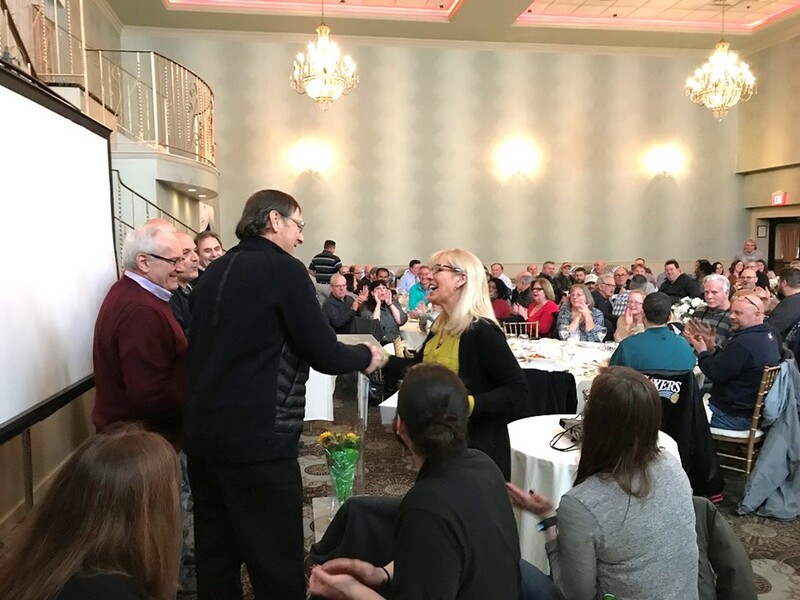 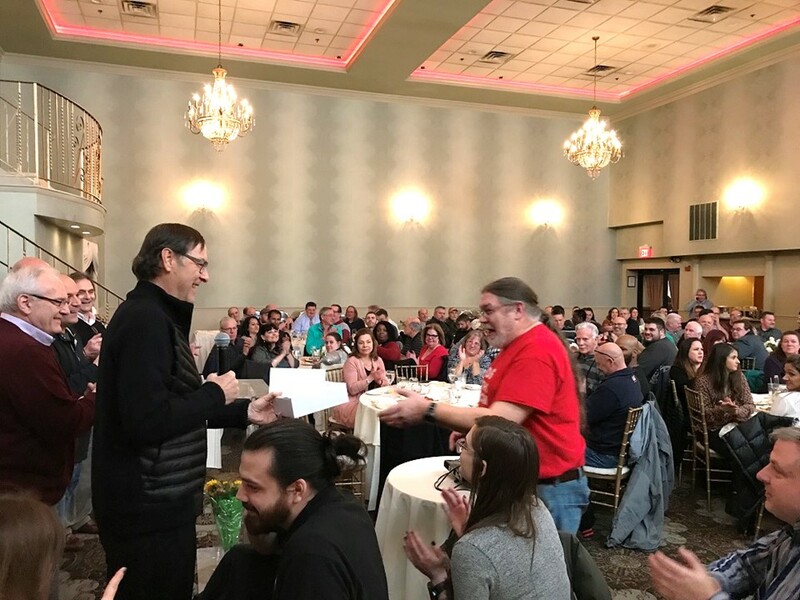 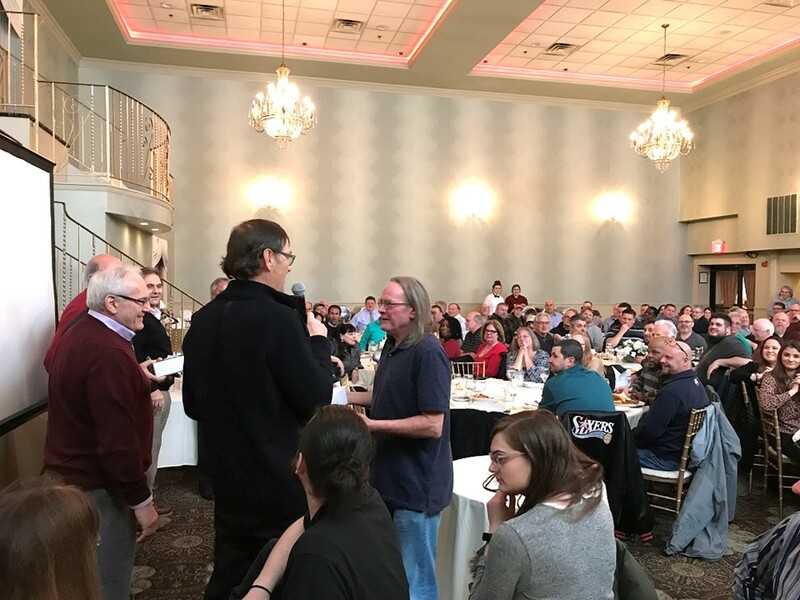 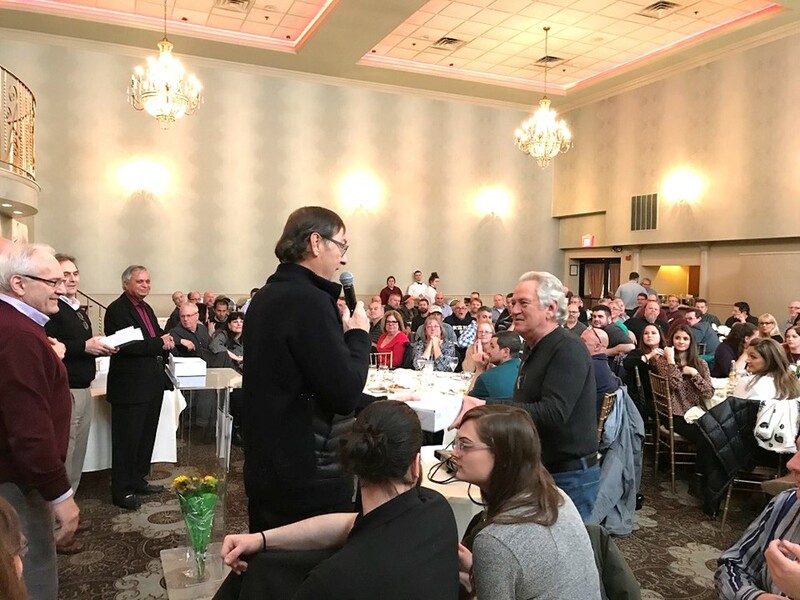 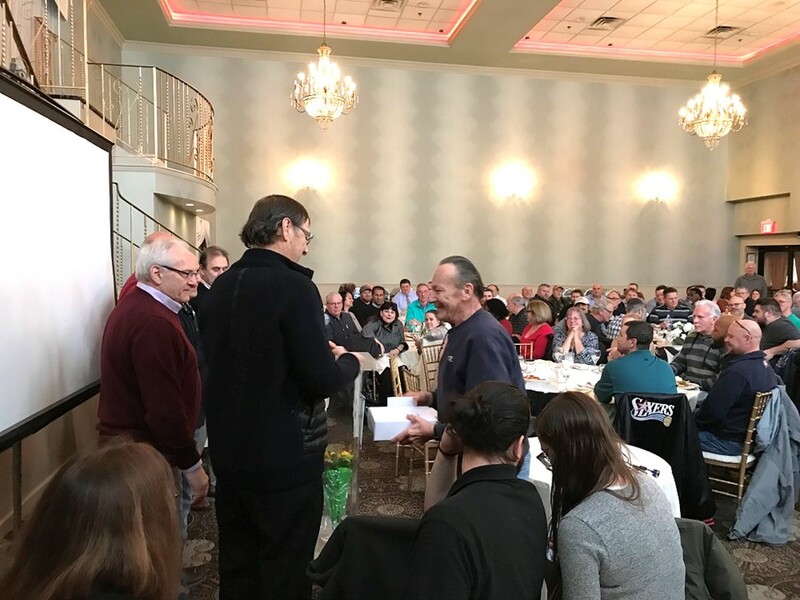 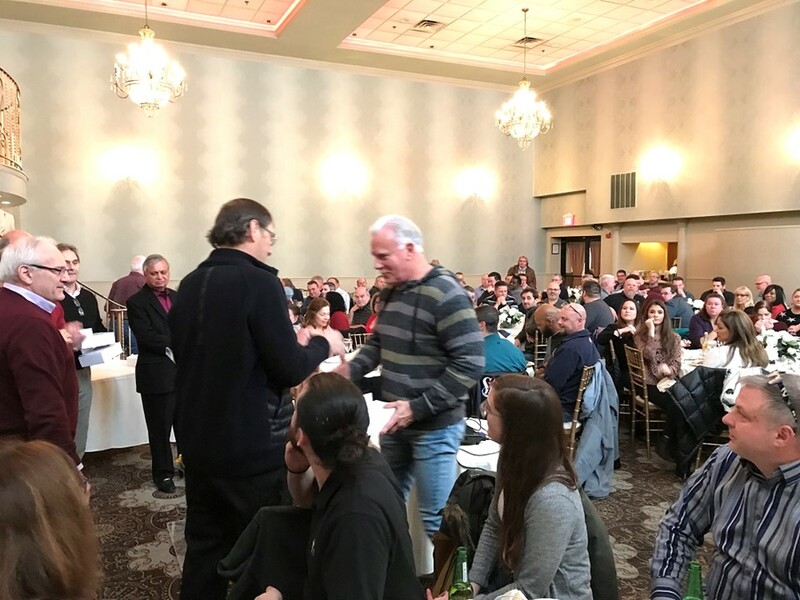 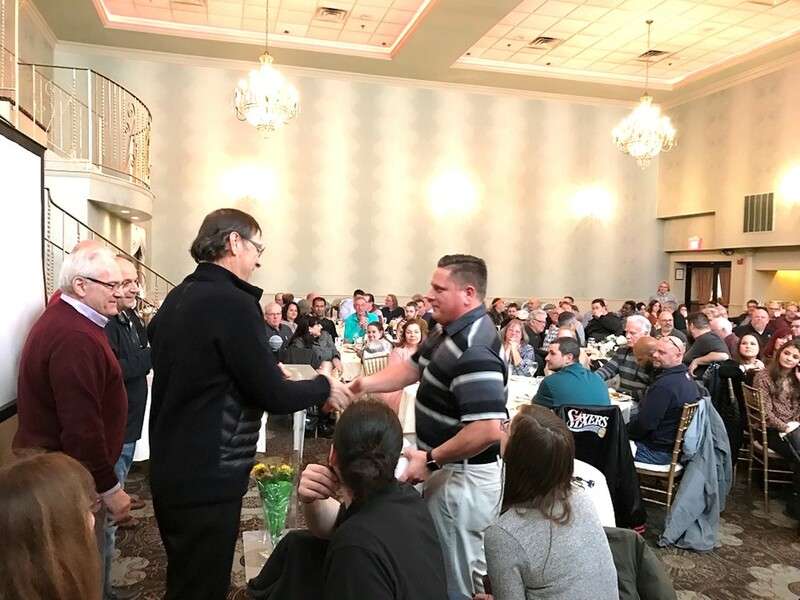 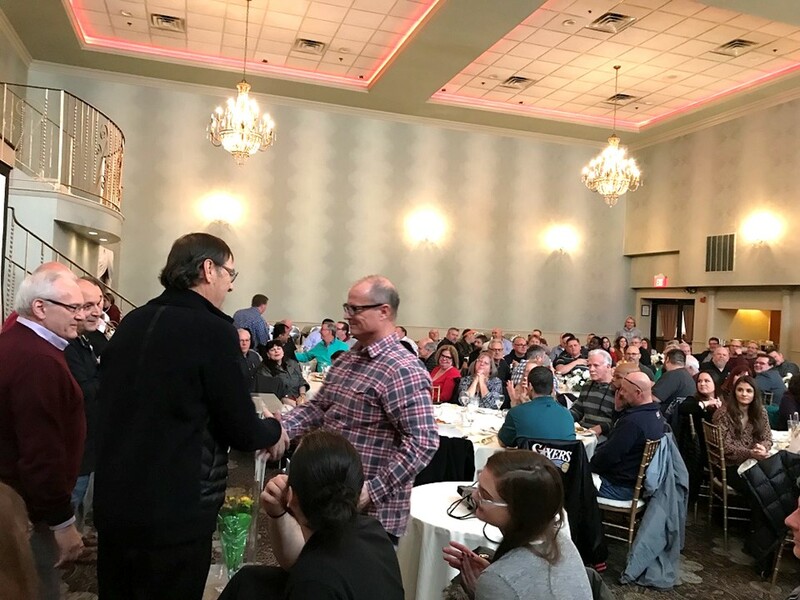 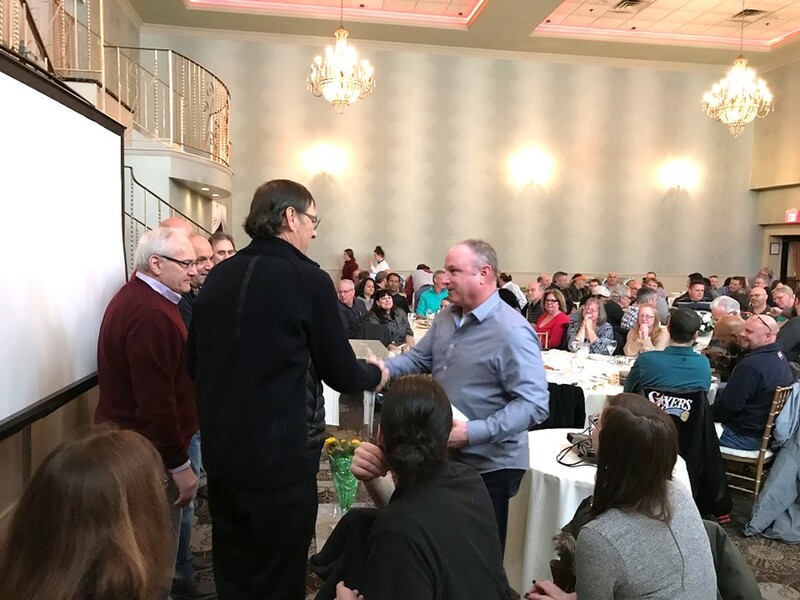 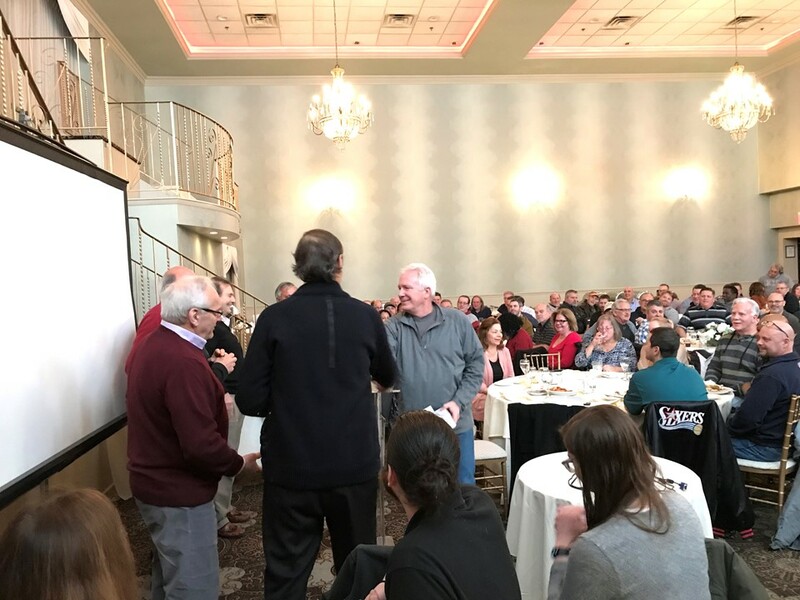 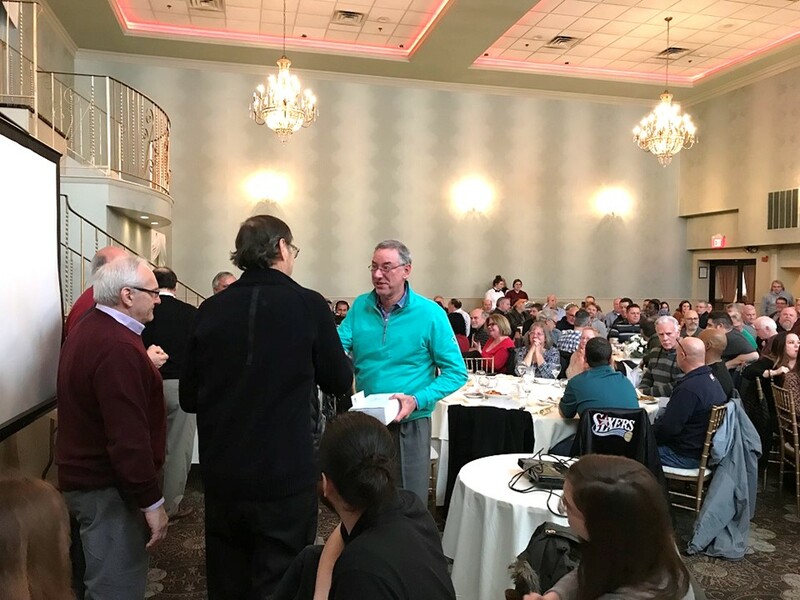 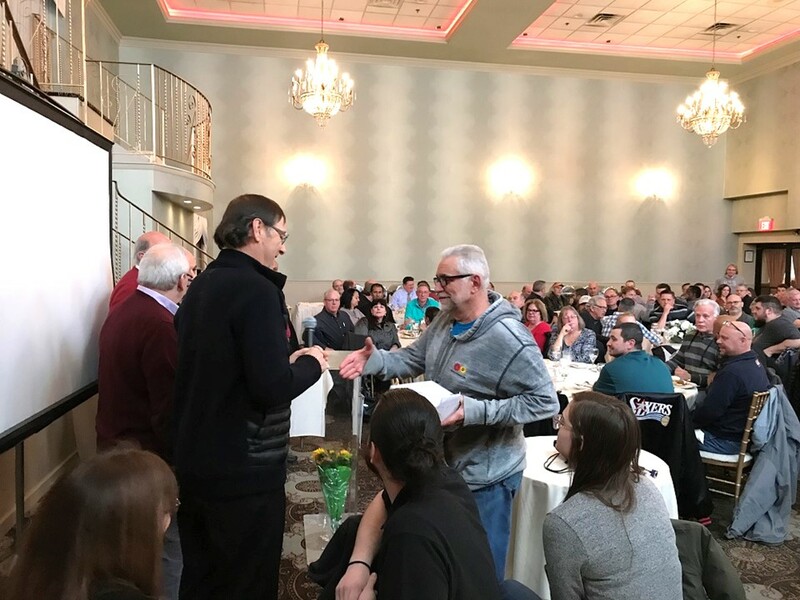 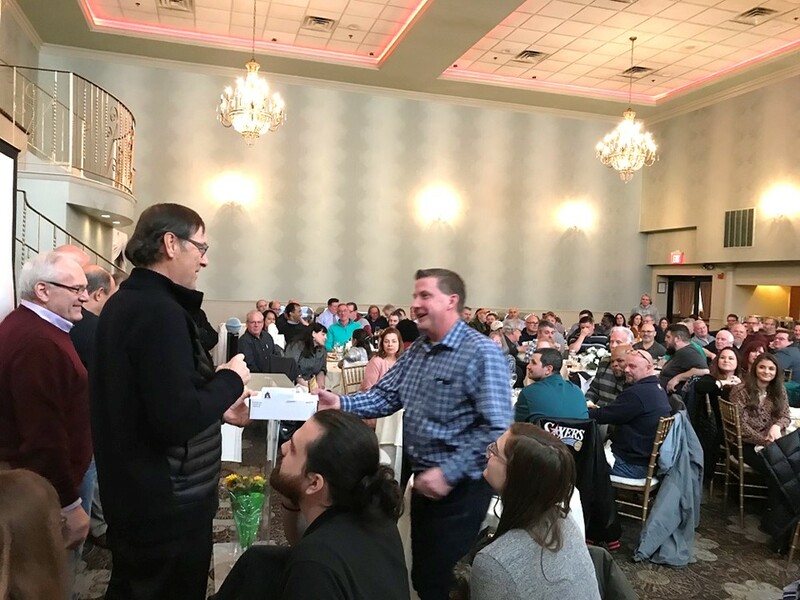 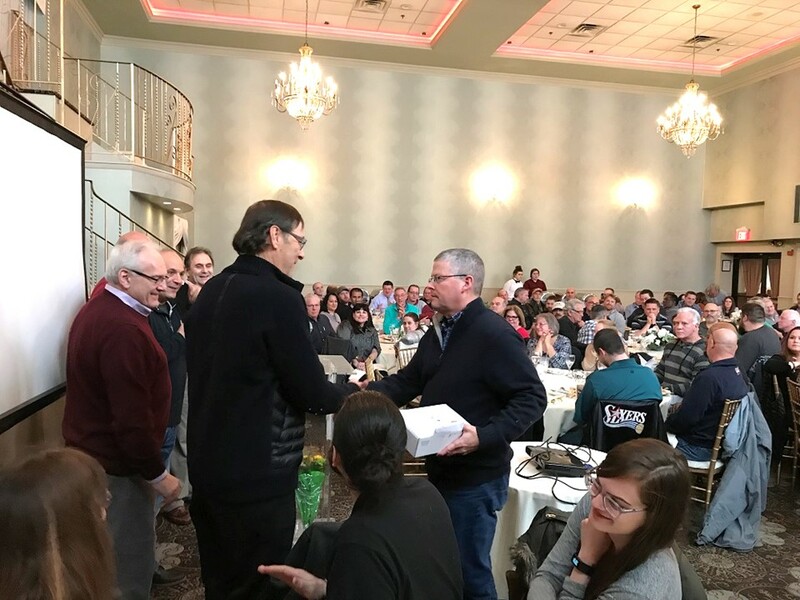 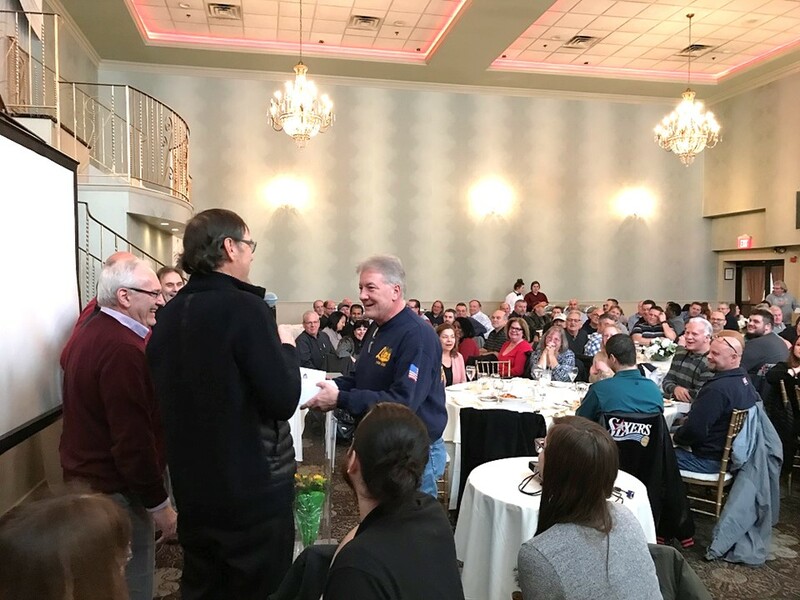 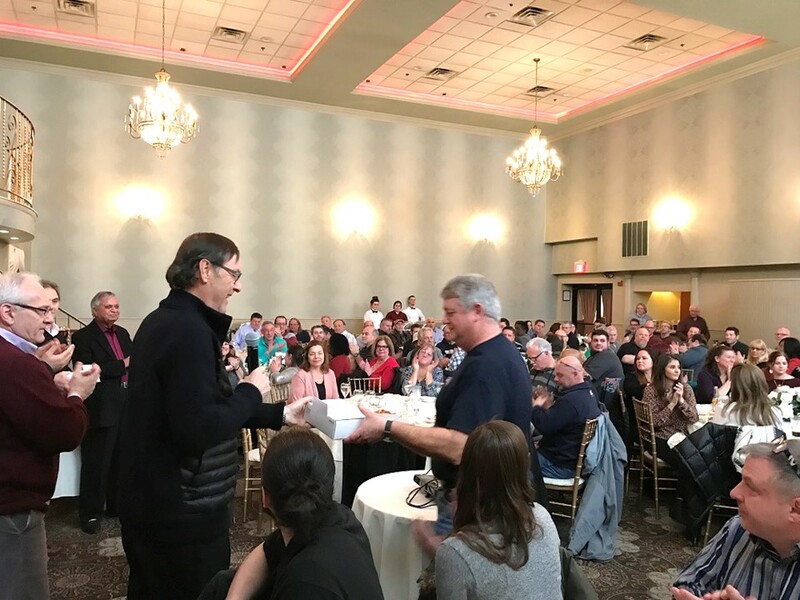 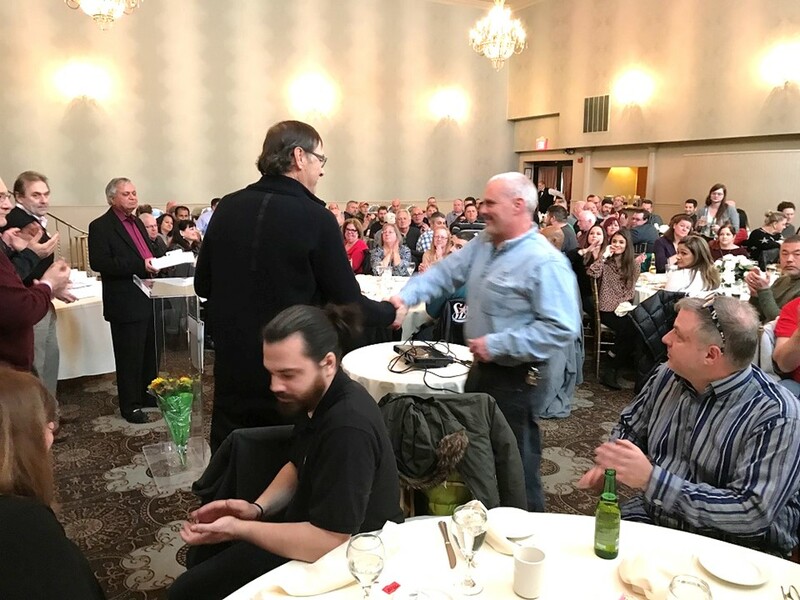 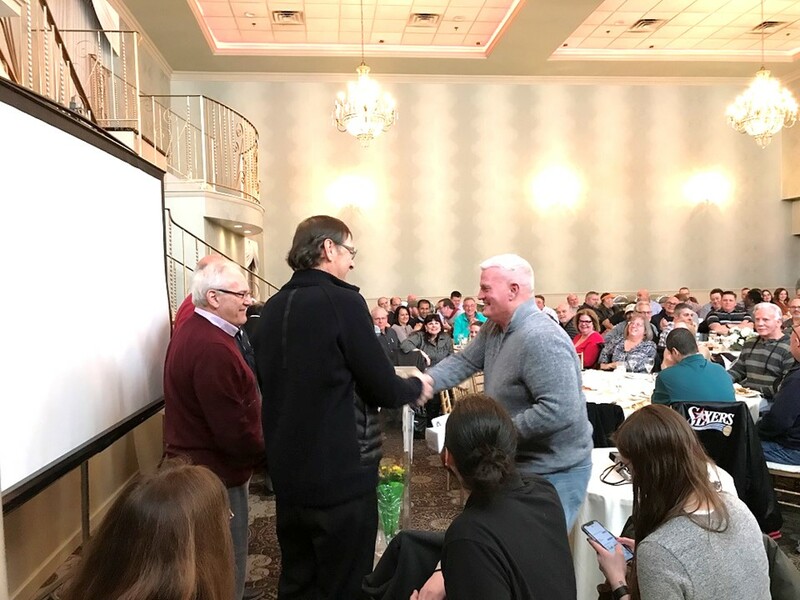 The awards were presented by members of Art Guild’s leadership including Om Machhar and Doug Zegel, as well as Tom Iacovone, Robert Iacovone, Mike Fabian and Stan Zaneski, all recipients of the award too. 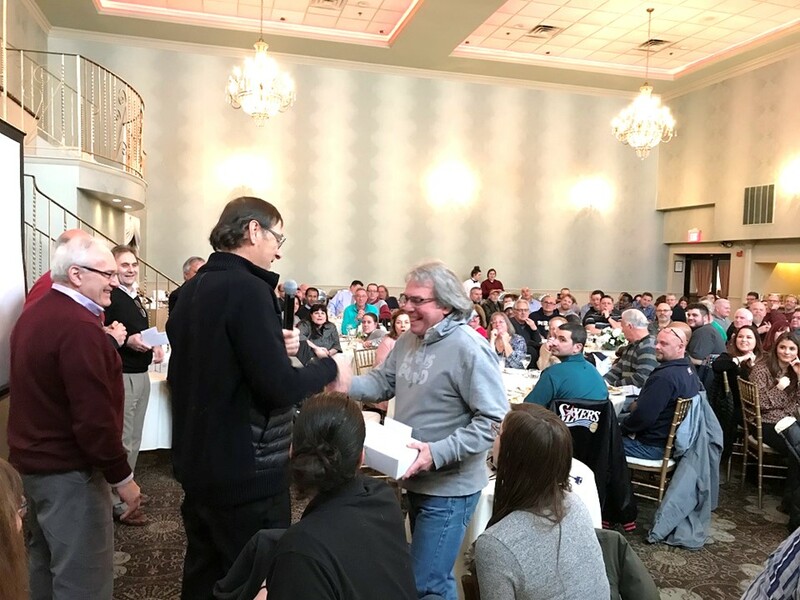 The full list of employees recognized is below. 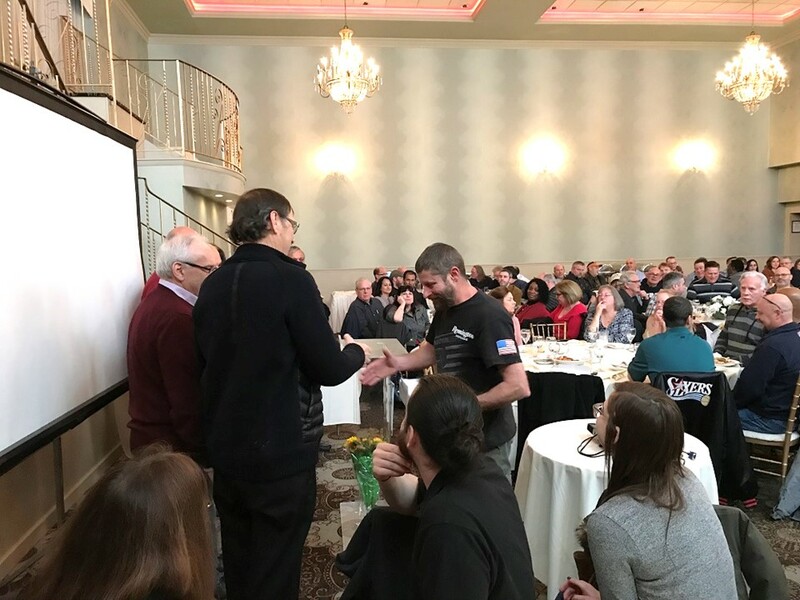 The slide show above shows those who were present receiving their awards. 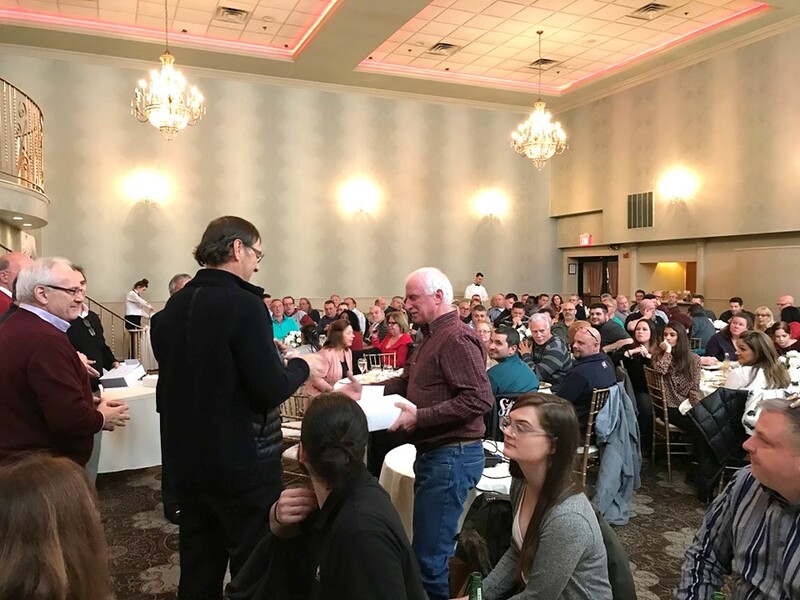 Congratulations and thanks to all of you!